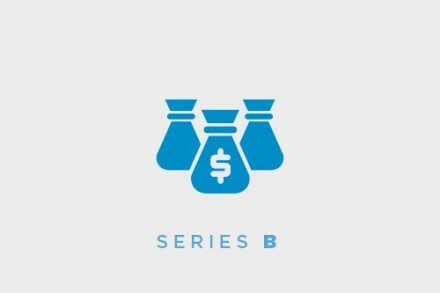 Selecta Biosciences, Inc., a Watertown, Massachusetts-based clinical stage biotechnology company developing a novel class of targeted antigen-specific immune therapies, completed a $38m Series E equity financing. The round was led by OrbiMed, with participation from new investors Sanofi-Genzyme BioVentures, Ridgeback Capital Management, Osage University Partners, AJU IB Investment and Sphera Global Health Care Fund, and existing investors Polaris Venture Partners, Flagship Ventures, NanoDimension, Rusnano and Leukon Investments. Led by Werner Cautreels, PhD, President and CEO, Selecta leverages its Synthetic Vaccine Particle (SVP) platform to develop novel drugs that use immune modulating nanomedicines to generate targeted antigen-specific immune responses to prevent and treat disease also working in partnership with pharmaceutical companies and research organizations. The company intends to use the funds to complete the on-going Phase 1 clinical program for its SEL-212 in refractory and tophaceous gout, and then initiate a multi-dose ascending phase 2 study which is planned to start in 2016, and to advance its preclinical pipeline of antigen-specific immunotherapeutics toward clinical development, which includes candidates that are designed to prevent the life threatening rejections. Selecta, which is also developing therapies for an undisclosed food allergy, celiac disease and type 1 diabetes, all in collaboration with Sanofi, has also announced the appointment of Earl (‘Skip’) Sands, MD, as Chief Medical Officer (CMO). Dr. Sands, a seasoned biopharmaceutical executive with experience advancing early stage R&D programs through clinical development and product commercialization, will oversee all clinical development and regulatory activities for the company.